Oolongs are traditionally ‘rinsed’ before being steeped. Oolongs exemplify the concept that some teas can be re-steeped multiple times and yield an incredible volume of drinkable tea. This practice works best when the leaf is steeped in a small vessel, but it also works reasonable well using a large teapot. Please refer to our steeping instructions for details. 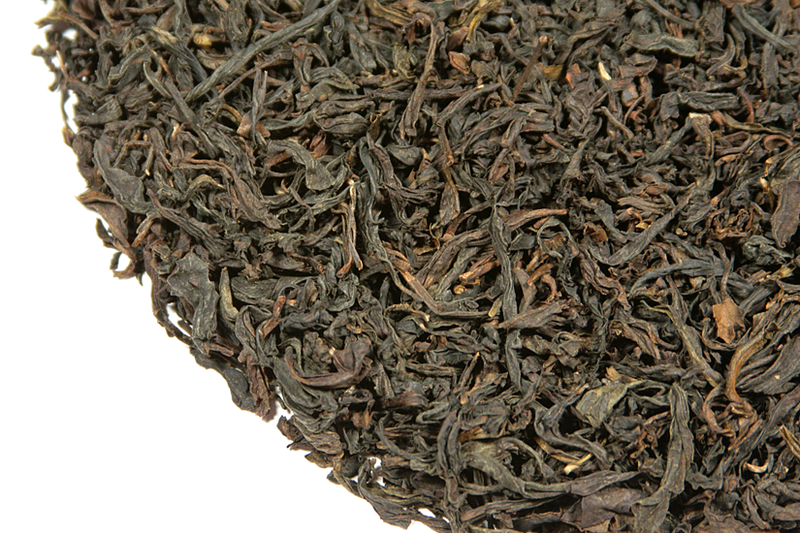 Da Hong Pao is the most famous of the celebrated varieties of yan cha. Da Hong Pao oolong was an imperial favorite during the Qing dynasty (1644-1911) and today it is still renowned throughout China for its deep, rich flavor. Four ancient Da Hong Pao tea bushes still grow in an outcropping that is located alongside a steep cliff wall in the Wu Yi Shan. But leaf from these bushes is not plucked for commercial sale – Da Hong Pao for sale today is plucked from tea bushes that are the cultivated offspring of reputable old tea bushes. Our Da Hong Pao Special Aged Vintage is unique because of the time it has spent maturing in perfect storage conditions. Similar to the benefits of long term aging that sheng Pu-erh tea enjoys, certain oolongs benefit from ‘resting ‘ or ‘maturing’ (provided the conditions are conducive to improving the taste of the tea). Putting certain teas away to rest and age is not a concept that is talked about much in the West – in fact, the idea of aging tea is virtually unknown here. But Asian tea enthusiasts will often select an aged tea – when possible – for the complex and rewarding taste that it will offer. 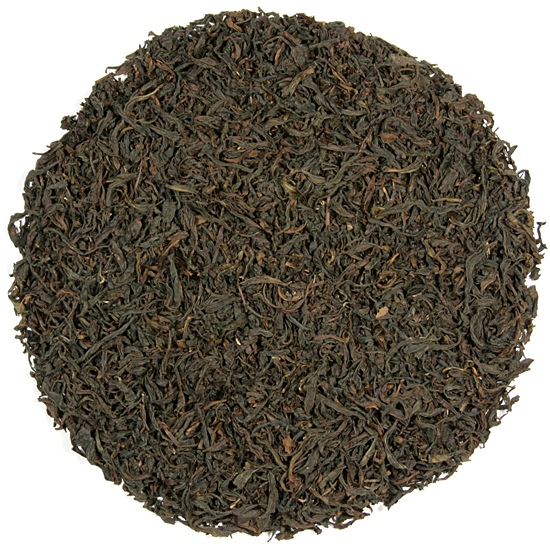 This Da Hong Pao is extremely complex and each infusion brings a new dimension of flavor to the fore. The floral nature of this tea is not cloying; in fact, the stony backbone of this tea tempers its sweetness perfectly. This Da Hong Pao is full and rich and without astringency. It is drinking very well now and will continue to do so for several years.